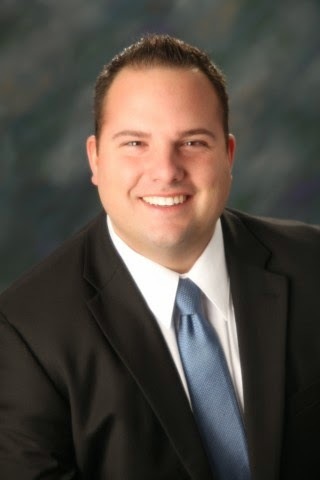 House Minority Leader Bradley H. Jones, Jr. (R-North Reading) is pleased to announce his appointment of Representative David Muradian (R-Grafton) to a special state commission charged with developing policy responses and recommendations to ensure that so-called “edge communities” can participate in state development initiatives and benefit from state resources. The Grafton Republican will join fellow legislators, municipal officials and representatives from a variety of planning, transit and development agencies on the 27-member 495/Metro West Suburban Edge Community Commission, which is being chaired by Secretary of Housing and Economic Development Jay Ash. The commission will investigate and study the various development challenges facing edge communities, including transportation, water, cellular and energy infrastructure needs, transit services, residential development, reuse of former industrial facilities and historic mills, brownfields reclamation, and downtown redevelopment issues. The special commission, created through an outside section of the Fiscal Year 2015 state budget, defines an edge community as any municipality with a population of not more than 35,000 that is not adjacent to a gateway municipality. Gateway communities are defined in statute as municipalities with populations greater than 35,000 and less than 250,000 with a median household income below the Commonwealth’s average and a rate of educational attainment of a bachelor’s degree or above that is below the Commonwealth’s average. Representative Muradian represents the Ninth Worcester District, which consists of the communities of Grafton, Northbridge and Upton. He is currently serving his first term in the Massachusetts Legislature, but previously worked in the State House as an aide to former state Representative and Assistant Minority Leader George N. Peterson, Jr., who opted not to run for re-election in 2014 and was recently appointed as the new Commissioner of the Massachusetts Department of Fish & Game.